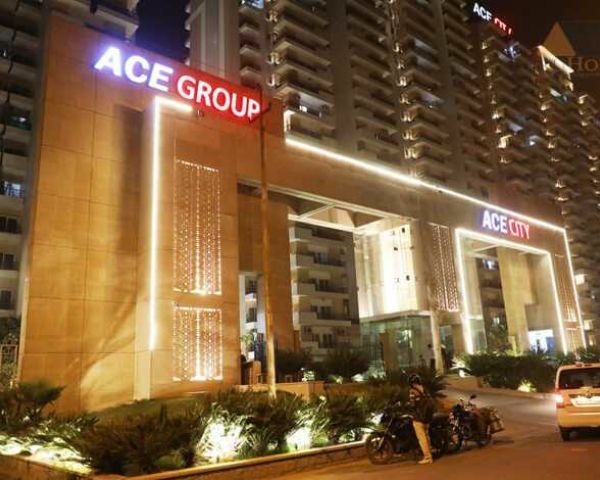 Ace City in the prime locality of Noida extension offers premium Apartment at BSP Rs. 3290/xxxx.xxxxx.xxxx. 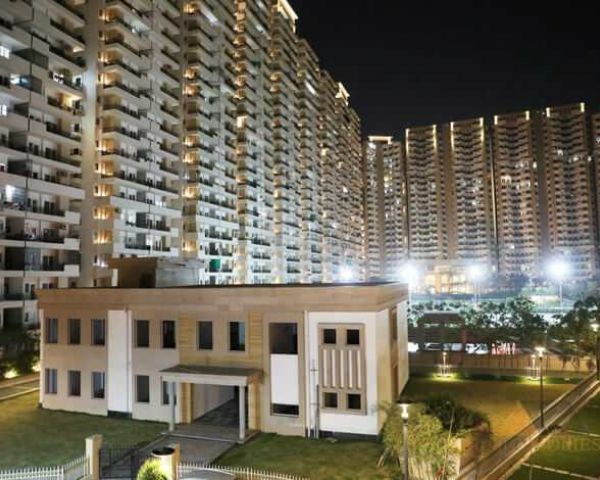 Developed by Ace Group Ace City offers spacious, luxury and most affordable flat in entire Noida. 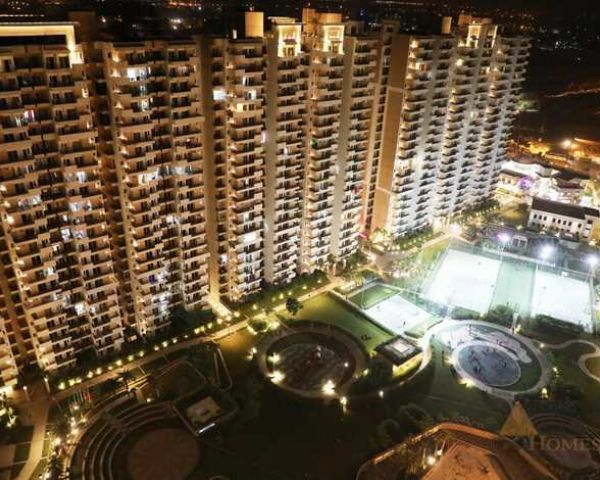 The housing is well-connected to Delhi, Noida and Ghaziabad by modern transport facility. Presence of top-rated features and amenities viz. club keeps your stress away and presence of swimming pool, community center, kids play zone, sports facility make it the best property for buyers. Apartment Size : 1090 xxxx.xxxxx.xxxx. Best ready to move in Property at Rs 3290 PSF 0. 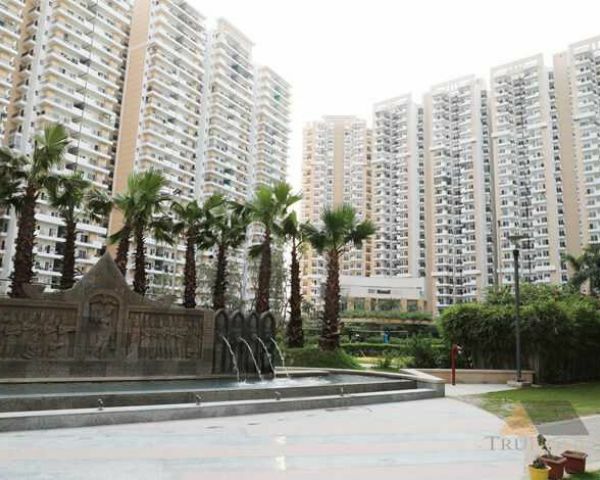 Best Price Marvelous 3 BHK Flat with Ace City at Rs. 3290 per sq ft 9268-300-600.